The Cleveland Park Neighborhood Mixed Use NC-3 Zone is located in the vicinity of the Cleveland Park Metrorail Station and within the Cleveland Park Historic District. The zone is comprised of the non-residentially zoned lots, primarily fronting Connecticut Avenue, Macomb, Newark, Ordway, or Porter Streets NW. 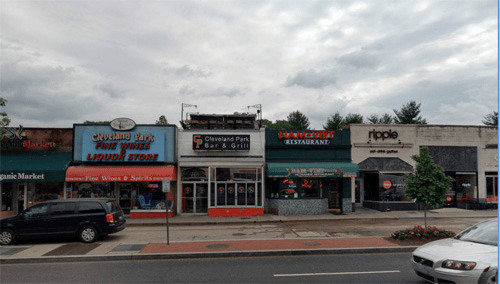 Provide for retention of existing housing within the Cleveland Park commercial area to help meet the need for affordable housing and to enhance pedestrian activity, safety, and consumer support for businesses in the commercial area.